Experienced management consulting partner. France native. Husband. Father of two. International career in Europe, Asia and the US. Enjoys golf, skiing and lyrical singing. With nearly 30 years of international advisory and industry experience, Philippe is a Partner and EY EMEIA Strategy and Customer Leader. He advises corporations, governments and their stakeholders on issues related to strategy, growth, digital, innovation and business transformation, across industry sectors. 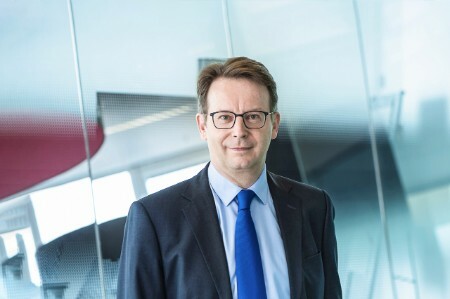 Prior to his current appointment, Philippe was the Managing Partner of EY Advisory in Russia and CIS, where he led the organization in adapting to Russia’s new normal after an era of fast growth. Prior to joining EY, he was a partner at a multinational management consulting firm, where he co-led the Moscow office’s double-digit growth. Prior to that, he worked for a global management consultancy in Paris and London. He started his career in the technology industry, leading a business to profitable growth in Asia-Pacific. Philippe graduated with an MBA from ESSEC Business School and an MSc in Electrical Engineering from ENSEA Engineering School.